Rowlinson Traditional Lap Panel Pressure Treated: The Rowlinson Traditional Lap Fence Panel is a wonderful solution for your garden and outdoor needs. 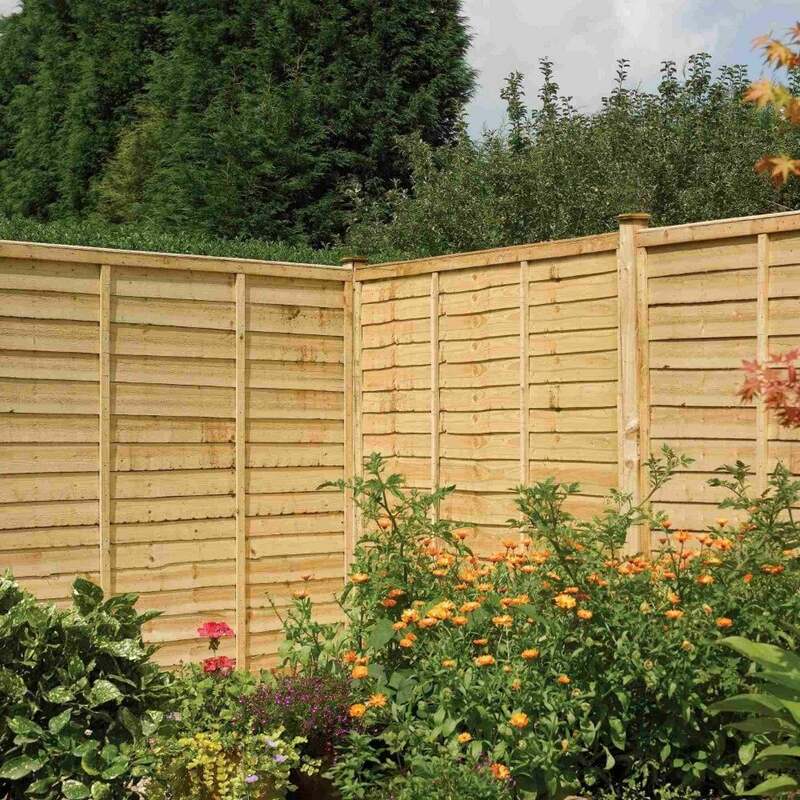 The Lap Fence Panel features waney edge boards with two battens to strengthen the panels. The panel thickness comes in a 43mm thickness with 4 height options all with a width of 6ft. The Rowlinson Panels have a natural timber finish and have been pressure treated to help prevent against rot and weathering.